On May 14, the French government announced its public action strategy for the development of autonomous vehicles. Its ambition : from 2022, authorize the operation of autonomous vehicles in which the driver can entirely delegate driving, in defined zones and under particular conditions. At national level: the SCOOP project is experimenting with connected infrastructures. 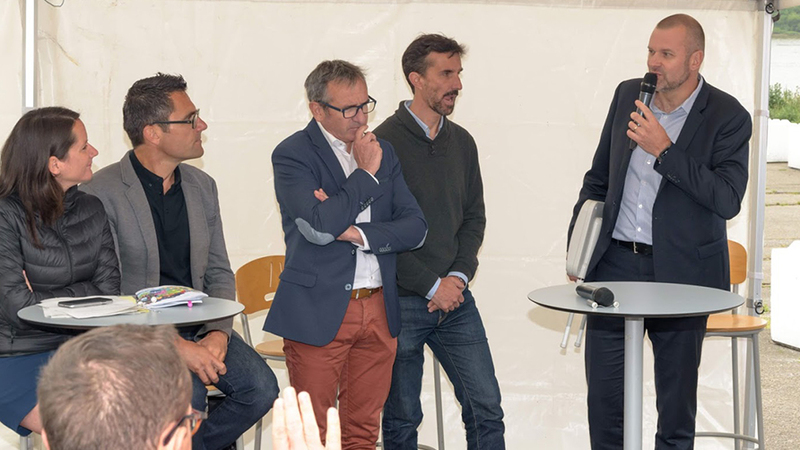 LACROIX City plays a major role thanks to its V2X solutions, installed on thousands of kilometers of French roads; the aim of this project is to achieve higher levels of road safety by means of “vehicle-to-vehicle” communication. 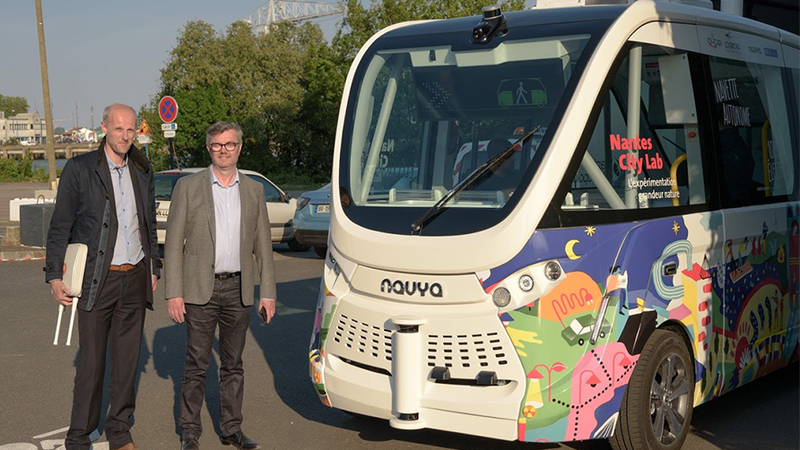 At regional level: in Nantes, an autonomous shuttle experimentation was inaugurated on May 17th. This 100% electric and driverless shuttle will be tested by the inhabitants from 1st to 30th June 2018. Here again, the V2X solutions proposed by LACROIX are at the core of the experimentation. They allow the shuttle to communicate in real time with its environment, in order to secure the shuttle, adapt its speed and ensure the safety of users passing nearby. Risk of non-acceptance by the final users: only 30% of French people would be ready to use an autonomous private car, while supervising the road. Yet, 48% of them are willing to use autonomous public transport (IFOP survey). Making it widely available is therefore a top priority. Security risk: the protection of personal data and cybersecurity must be a key issue in the development of such technologies. Risk related to the quality of infrastructure that is deteriorating: 54% of the French network has no marking and 40% of vertical signage is no longer up to standard. The government has to invest and collaborate with French companies to hope to extend the use of autonomous vehicles across the country. With this background, and thanks to a strong commitment from the State to become leader on autonomous vehicle issues, experimental projects must increase whilst permanently collaborating with the French companies, and among them LACROIX Group.